In this Jan. 17, 2007 file photo, California-grown avocados are for sale at a market in Mountain View, Calif. Henry Avocado, a grower and distributor based near San Diego, said Saturday, March 23, 2019, they are voluntarily recalling their California grown "Henry" labeled whole avocados distributed across the U.S. over possible listeria contamination. Henry Avocado says it issued the voluntary recall after a routine inspection of its packing plant revealed samples that tested positive for listeria. 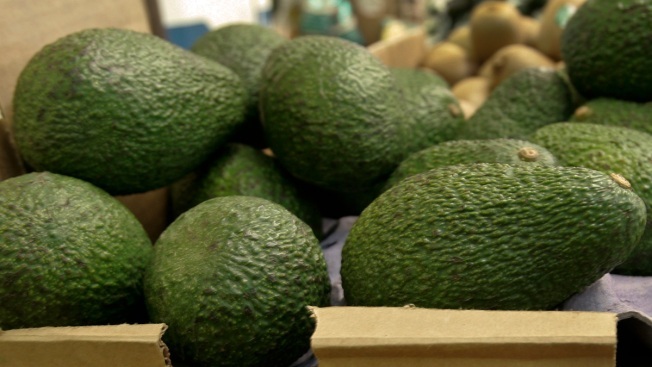 The company says avocados imported from Mexico and distributed by Henry are not being recalled and are safe. There have been no reports of any illnesses associated with the items. 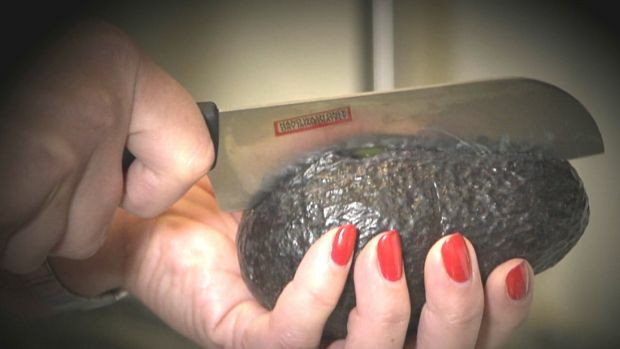 Once shunned for its high fat content, the avocado is now revered in kitchens across America for its amazing heart healthy benefits, but the guacamole-starter's place in the spotlight may be spoiling. Just ask anyone who's tried. "You can injury anything from tendons to nerves to blood vessels," warns the Cleveland Clinic's Dr. Thomas Waters. Here are some tips to safely prepare an avocado.